A Conexant audio driver for headphones, which is installed on the computers, records the user's keystrokes to a file on disk, and this file – C:\Users\Public\MicTray.log – can be read by anyone logged into the system or any malware running on it. Researchers at Swiss outfit Modzero discovered the dodgy code lurks on ‪HP‬ Elitebook, Probook and Zbook laptops running Windows 7 or 10 and HP's bundled software and made it public with the programming cockup in an advisory on Thursday. It seems to be the result of debugging routines left lingering in the driver. Modzero advises people to delete the MicTray utility and its logs, as the patch to kill off the key logging is still not available. 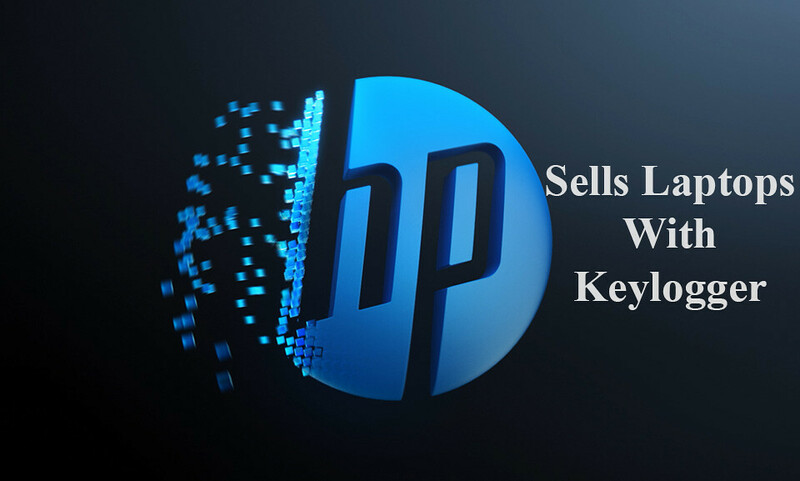 It also offers a comprehensive list of affected HP laptops. Must Read: 90% of Smart TVs can be hacked remotely. Any process that is running in the current user-session, and therefore able to monitor debug messages, can capture keystrokes made by the user. Processes are thus able to record sensitive data such as passwords, without performing suspicious activities that may trigger AV vendor heuristics. Furthermore, any process running on the system by any user is able to access all keystrokes made by the user via file-system access. It is not known if log-data is submitted to Conexant at any time or why all key presses are logged anyway. .